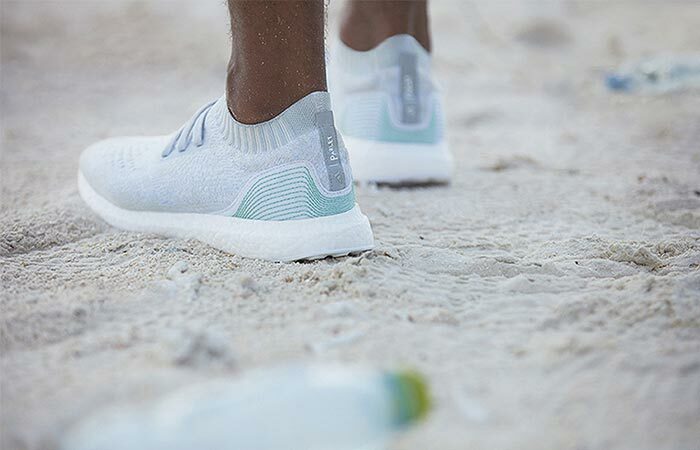 Adidas started working with Parley, an organization whose goal is to reduce the ocean’s plastic waste. Last year, they came up with the 3-D printed prototype of a shoe that would be made almost entirely out of recycled plastic waste. Now, Adidas UltraBOOST Uncaged Parley Shoe is starting to sell but you should be quick since there will be only 7,000 pairs available. The plastic is collected near the Maldives and used in the construction of almost an entire shoe. The upper features 95 percent of ocean plastic and 5 percent of recycled polyester. As for the rest of the shoe such as laces, heel cap base, heel webbing, heel lining and the sock-liner cover, they all use recycled material. 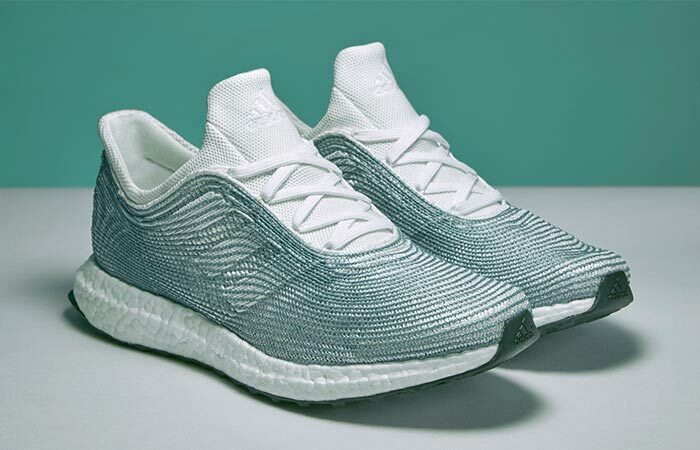 These Adidas and Parley shoes use recycled plastic ocean waste. Adidas maintained the light blue stitching first seen on the prototype as well as a clean all white colorway. 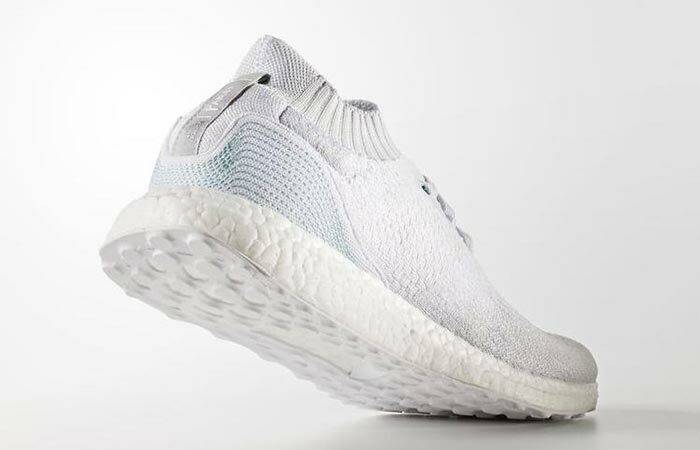 According to the company, they will make “one million pairs of shoes using Parley Ocean Plastic in 2017 — and our ultimate ambition is to eliminate virgin plastic from our supply chain”. Make sure to watch the video below. The shoes will start selling mid-November. Around 7000 pairs will be available. The plan is to create similar products in the future. This is what a first prototype looked like.